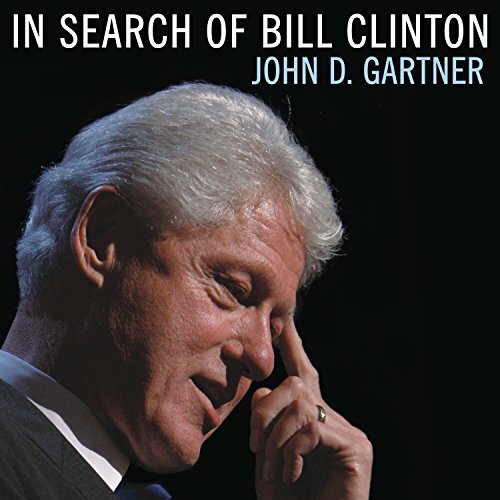 Showing results by author "John D. Gartner"
In Search of Bill Clinton unravels the mystery at the heart of Clinton's complex nature and explains why so many people fall under his spell. Gartner tells the story we all thought we knew, from the fresh viewpoint of a psychologist, as he questions the well-crafted Clinton life story. Gartner, a therapist with expertise in treating individuals with hypomanic temperaments, saw in Clinton the energy, creativity, and charisma that leads a hypomanic individual to success as well as the problems with impulse control and judgment.